Our 2018 Technology Showcase is all about Paradigm & Anthem! Experience Paradigm like never before – featuring Anthem STR & MRX electronics! 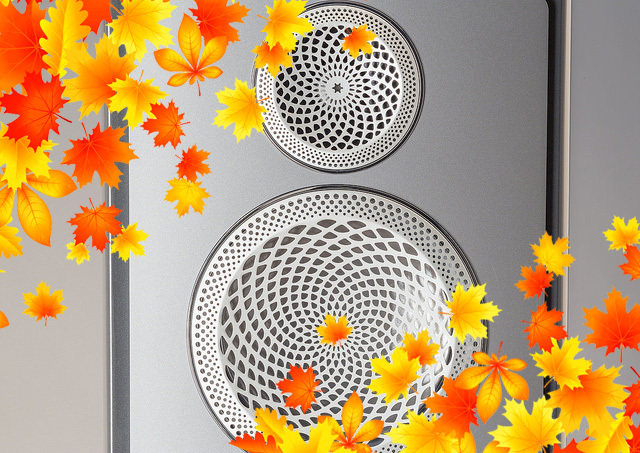 CI Home & Pro Series – The BEST in built-in architecture speakers. Decora – A sound bar like no other, truly custom built. Garden Oasis – Take the party outdoors. Defiance Subwoofers – A whole new level of bass control. Monitor SE – New, improved, and more affordable than ever. Premier – Step up to more models & new finishes. Persona – The ultimate luxury speaker, made to order. Special Event Pricing For ALL Paradigm & Anthem products! Private Persona demo appointments available! Let us treat you to an evening of Paradigm & Anthem!